Metals House Security Token Offering (STO) – Metals House Inc.
Metals House Inc. is pleased to announce the offering of Metals House’s gold-backed MH Token pursuant to a Security Token Offering (STO). 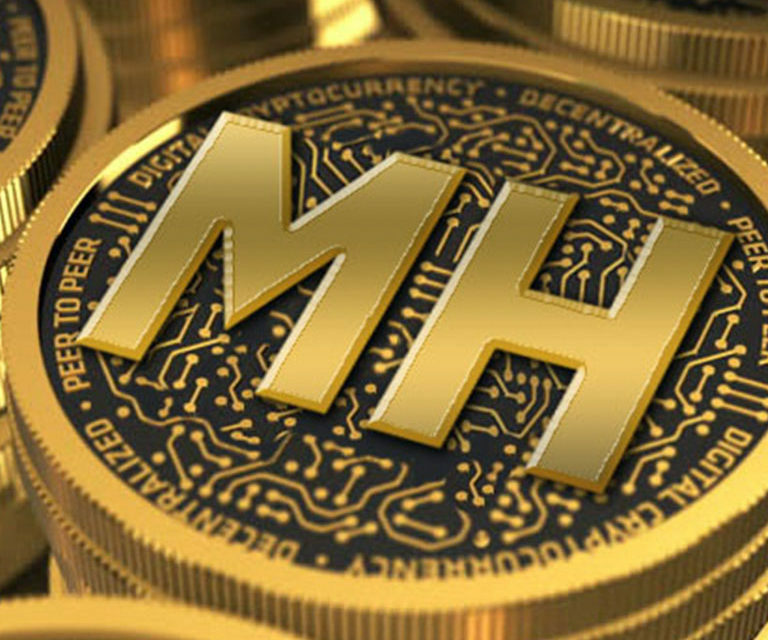 The official MH Token Launch is planned for January 2019. Tokens are purchasable in USD, Bitcoin, and Ethereum. We believe that Metals House’s business model in combination with the complementary nature of gold and cryptocurrencies offers investors the opportunity to purchase a premier physical gold-backed security token powered by Blockchain’s revolutionary technology. For more information, see our Security Token Offering (STO) website at https://www.metalshouse.io/.